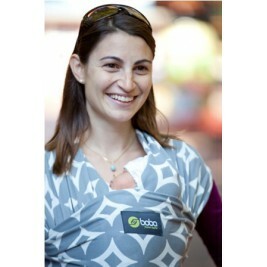 Boba The creators of the American brand Boba are world travellers. 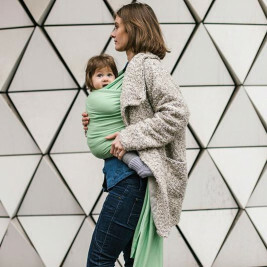 They wanted to carry on having adventures with their two children.Travels across Europe gave birth to their first wrap and very soon they came up with the idea to travel and work at the same time, selling the fruits of their experience. 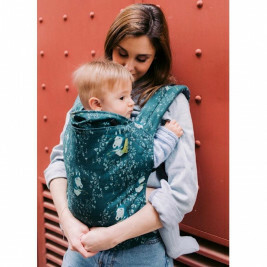 Today Boba offers the Boba Wrap, the baby carriers Boba 4G and Boba Air. 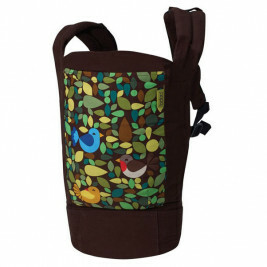 Their original colours and motifs set them apart from other baby carriers. 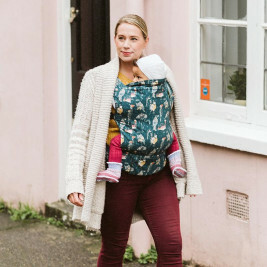 Accessories for the baby carriers complete the range. 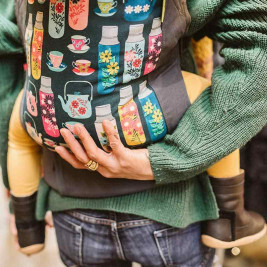 Boba creates physiological baby carriers of quality. 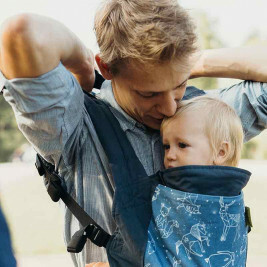 They are aimed at parents who want to maintain a strong bond with their children while keeping active. 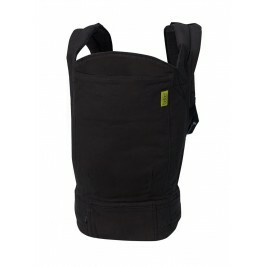 The baby carrier Boba 4G is the must-have of babywearing. 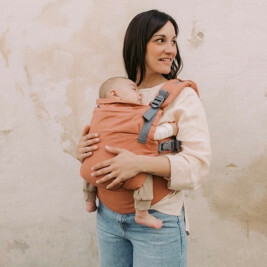 It is preformed physiologically which allows you to carry your child ergonomically. 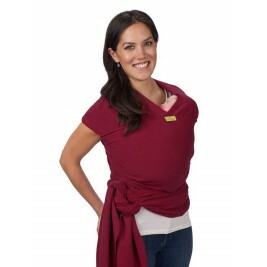 You will not feel any back strain and the physiognomy of your baby is respected. 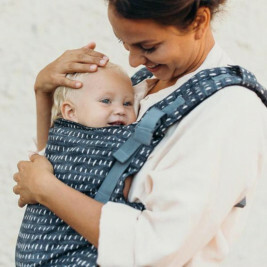 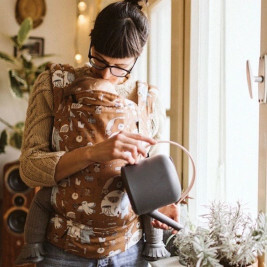 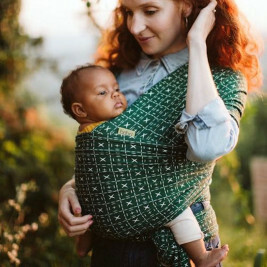 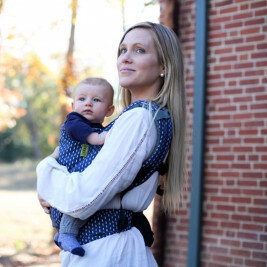 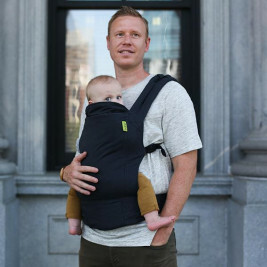 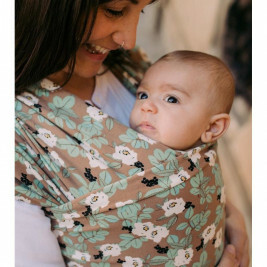 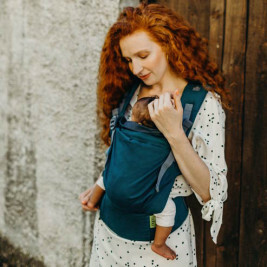 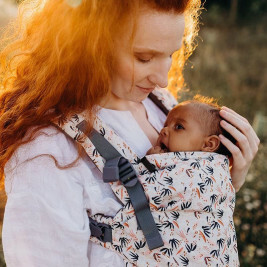 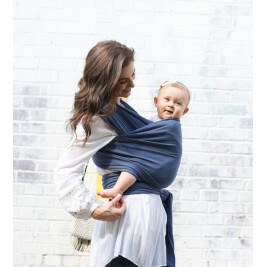 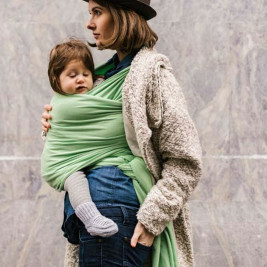 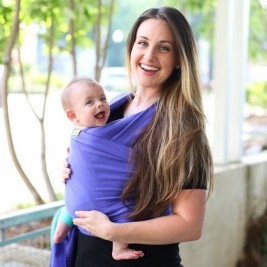 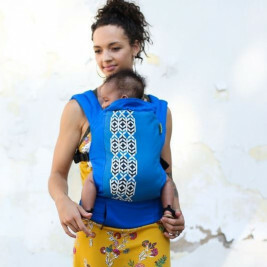 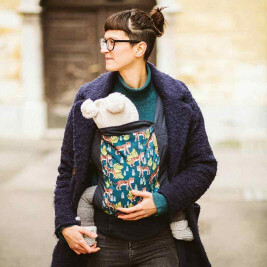 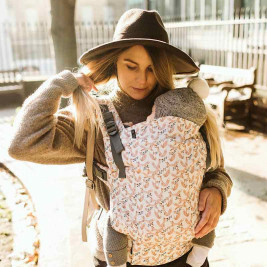 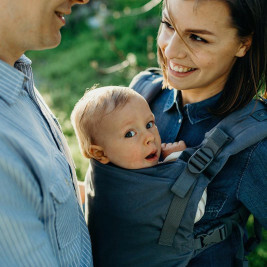 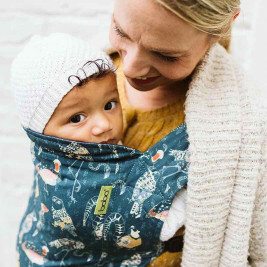 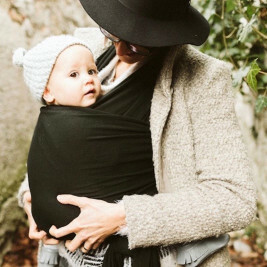 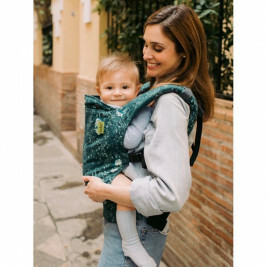 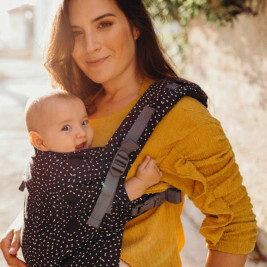 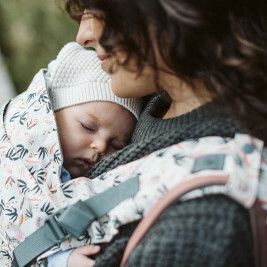 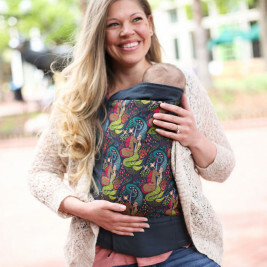 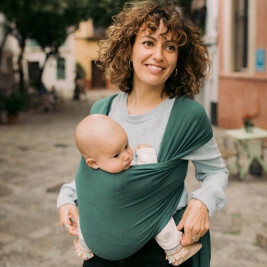 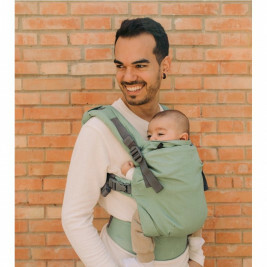 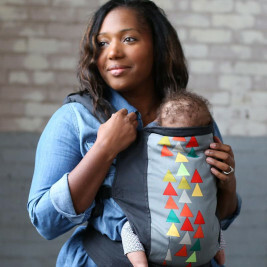 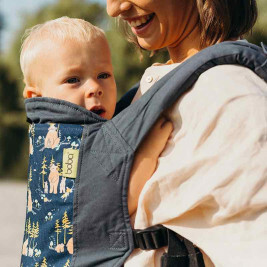 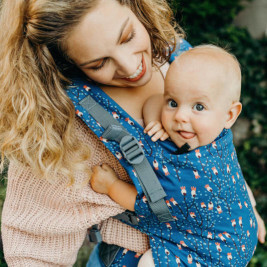 The unique features which make it stand out from other baby carriers are the foot straps and the removable newborn baby insert (included). 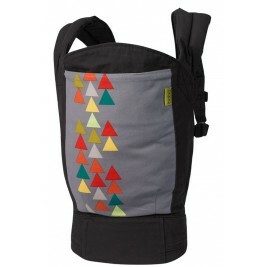 The Boba 4G exists in numerous colour versions such as Tweet, Slate and Dusk, all available on our site. 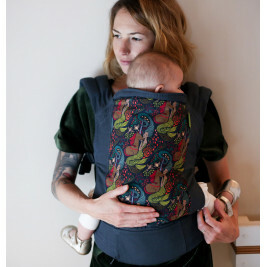 Boba’s designers love coming up with new and exclusive designs. 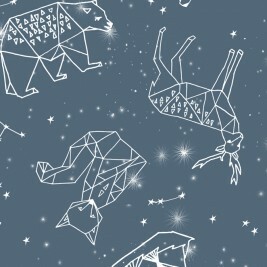 These limited editions are here for you to discover ! 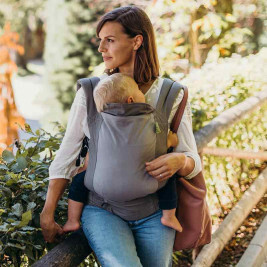 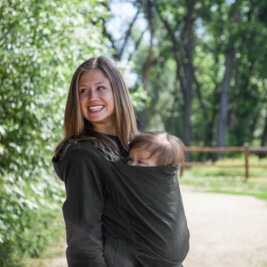 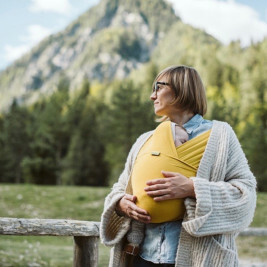 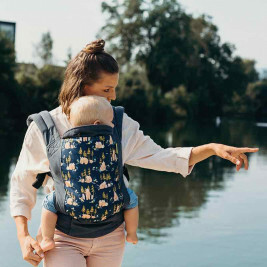 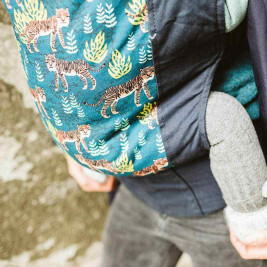 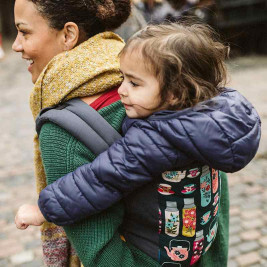 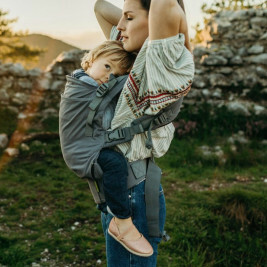 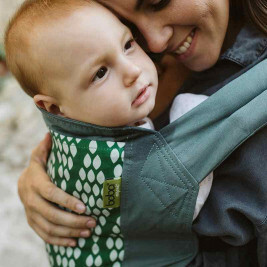 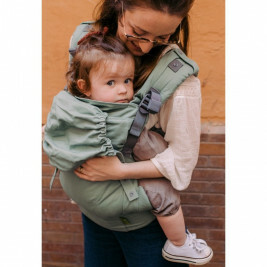 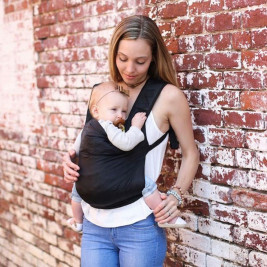 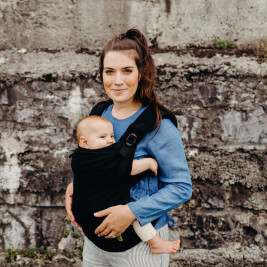 The Boba 4G is an ergonomic baby carrier adapted for long walks and hikes. 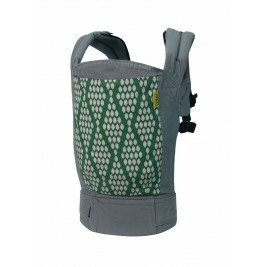 Boba Air is a baby carrier which is ideal for short trips or those alternating walking and driving. 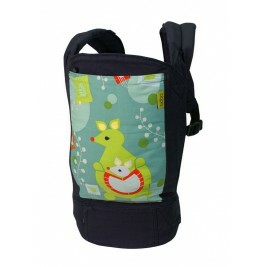 It is designed for children from 3.5 kg to 20 Kg, up to around 4 years old. 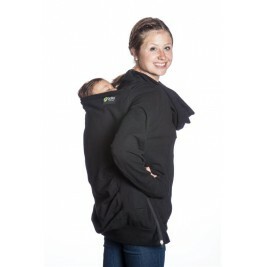 It was designed to snugly fit the shape of your baby. 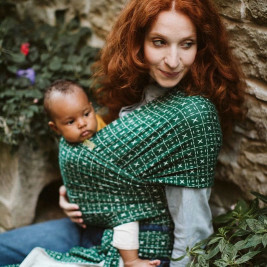 The original cut in W form ensures comfort for the older infant and a cosy cocoon effect for the small baby. 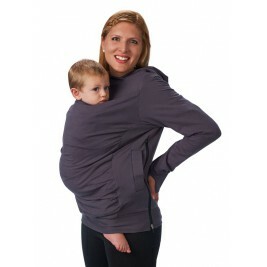 It adapts perfectly to your body shape and that of your child. 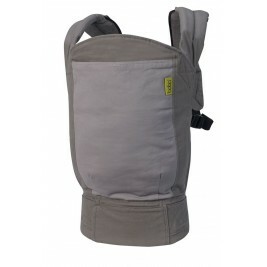 A detachable insert is included to support babies up to 7kg. 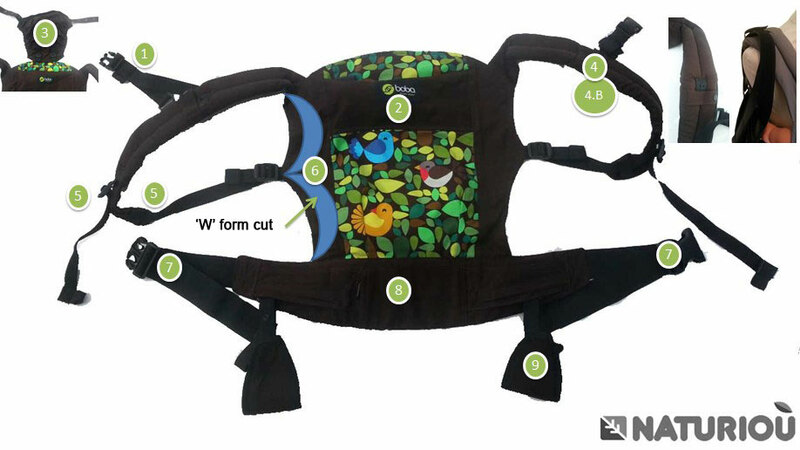 A slider on the straps allows the belt buckle to be easily adjusted. 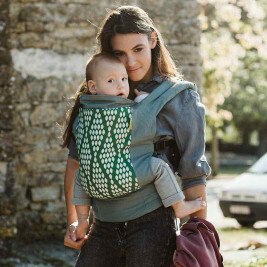 It is a comfortable and ergonomic baby carrier that adapts to your needs. 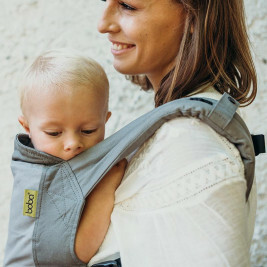 You’re going to love the Boba 4G ! 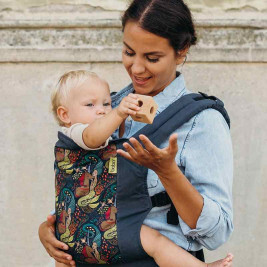 Our instruction guide explains the BOBA carrying method step by step, allowing you to fit your BOBA 4G perfectly.